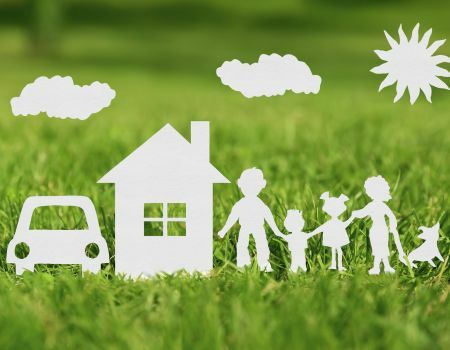 Metro Brokers Insurance is one of the largest homeowner’s policy writers in Atlanta. 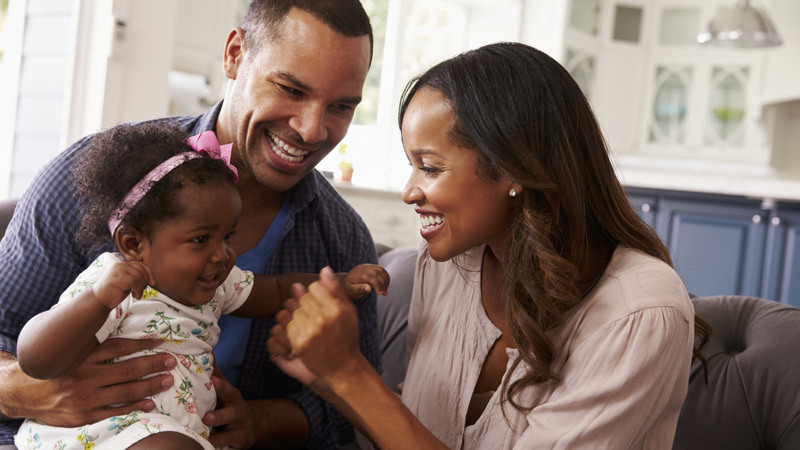 Since we only do business with the nation’s best A-rated insurance carriers, we get you the best Atlanta insurance rates by shopping around on your behalf. All of this with the convenience of local customer service and claims support. 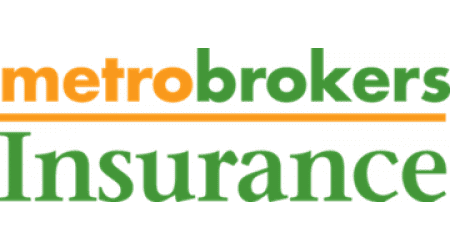 We offer valuable discounts when you purchase multiple policies through Metro Brokers Insurance. So make sure to bundle with us so you can hold on to some of that cash! 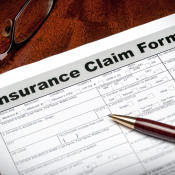 Should you find yourself in the position of having to file a claim, several of the companies we represent provide extensive information on their web sites. 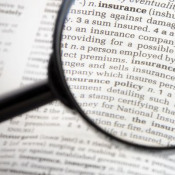 Browse a list of some frequently asked insurance questions. 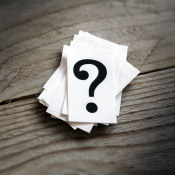 Should you find yourself having difficulty understanding some real estate terminology, we've compiled a list of frequently used terms for reference. 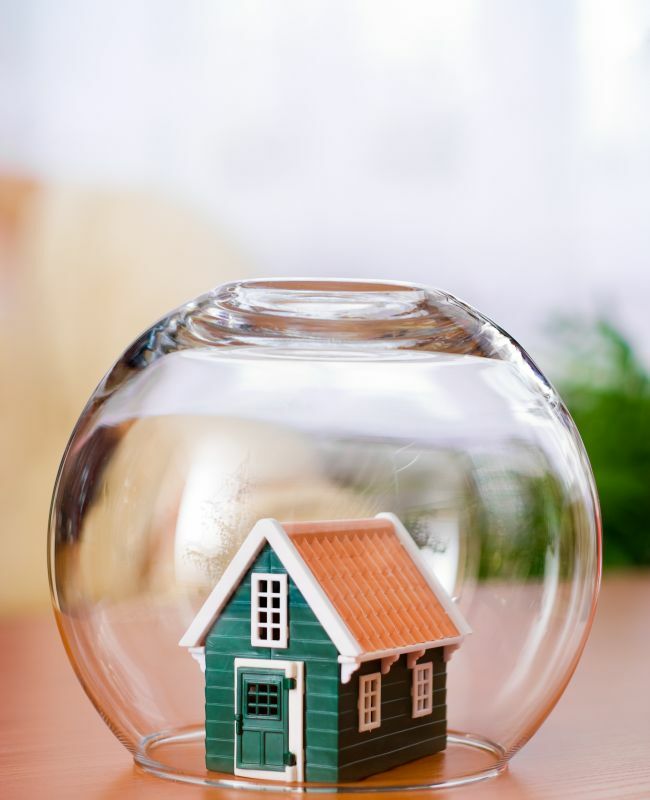 Protect one of your most important assets with an Atlanta homeowner’s insurance policy. Click to request a quote. 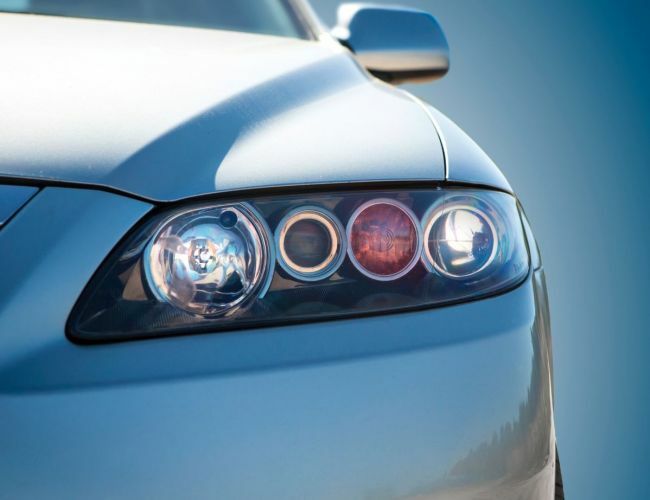 Find the best car insurance rate in Atlanta. We save you time by looking at the rates from multiple carriers. Click to request a quote. 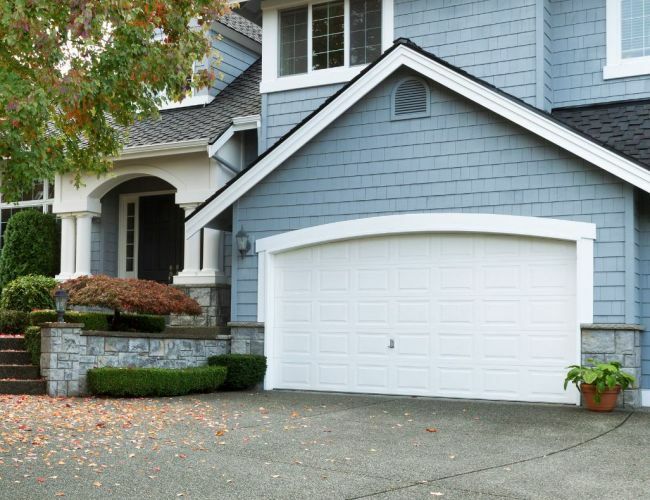 If you are looking for Auto or Homeowners Insurance, we can help. Call 678.587.3434 or complete this form for more information.